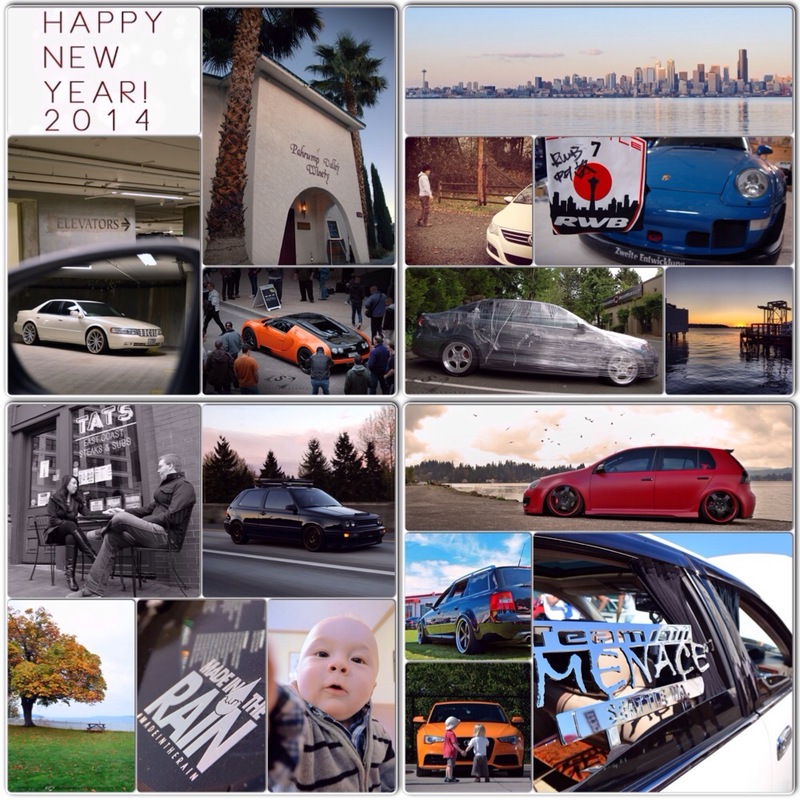 So Long 2013… Hello 2014! It’s been a great year for Spina²! Incredible opportunities. New and continued friendships. Great memories! 2014 promises to be even better and we can’t thank all of you enough for your continued support and inspiration to keep this little project of ours going. Happy New Year, everyone! You guys really got out & about. A lot of good stories & great times behind those pictures. Honored that I could be a part of it, hopefully 2014 brings more of the same. Happy new year Spina family. Wishing you prosperity & success in 2014!